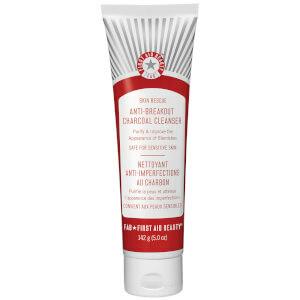 The Face Cleanser (142g) by First Aid Beauty is designed for sensitive skin types. 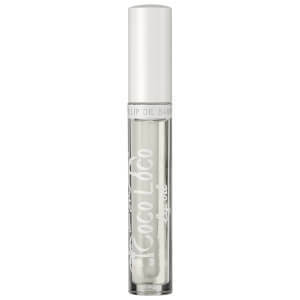 It cleanses your complexion, neck and décolleté, tackling imperfections and impurities. The pH-balanced formula blends a range of powerful antioxidants. These reduce and smooth out the imperfections caused by external aggressors, leaving your skin looking healthier and more youthful. For best results, apply the Face Cleanser to a wet complexion and massage it into your skin using your fingertips. Remove with a mitt or cloth and rinse thoroughly. Repeat as needed. The Face Cleanser is recommended for daily use, in the morning and before going to bed. 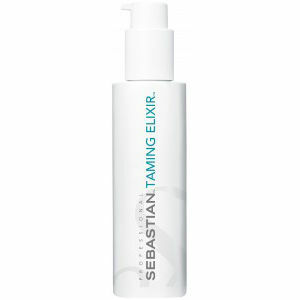 Great cleanser - leaves face really clean but without feeling dry/taut. Only a very small amount required. Foams really nicely too and feels rich/creamy. Suitable for any skin type I would say. Excellent value. No nasty ingredients. Well done FAB. This is the best cleanser that I have ever used. Deep cleansing and not dry at all. I have repurchased it. This cleanser is the perfect cleanser. It cleanses the skin really well and leaves it silky smooth, not dry at all! Most foam cleansers make my skin feel too tight and quite irritated but this one is perfect! This is my second time I purchase this and I could say that it's a must have for me, because it is simple, doesn't cause any problems to my skin and removes make-up well enough. Highly recommend! lovely light cleanser easy to use and a little goes a long way. All sensitive areas now looking refreshed and no dryness visible. Have already recommended to friends since purchasing a product when on holiday so pleased to find it on your website super value for money.